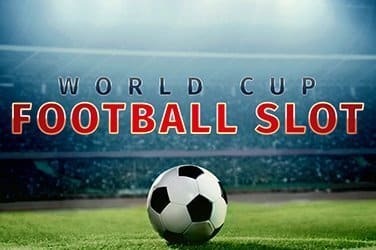 With many wins on offer, this slot machine is a must for all footie fans. 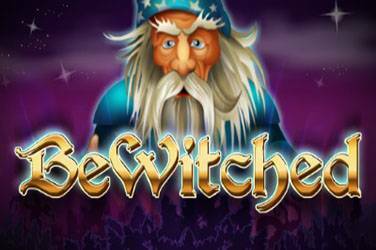 Anything is possible with the Bewitched Slot: Play Now for Free - No Download. 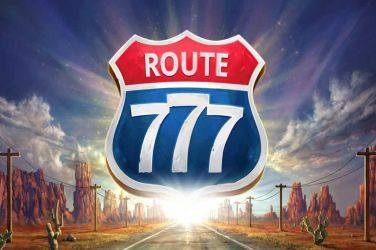 If you fancy an all expenses paid holiday of a lifetime in the fabulous location of Miami then the Tipsy Tourist slot game is the one for you. Right in the middle of the game players will also find this 5 x 3 reel grid ready to provide them with the chance to pay for this trip of a lifetime! Land some beach balls on reels 3, 4 and 5 and you will be rewarded with 8 free spins which they can also retrigger. 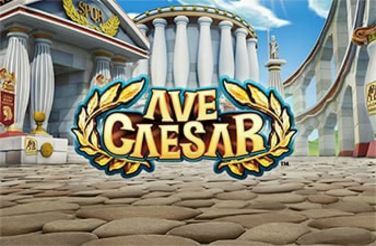 During the free spins all of the Wild Beach Signs will become sticky and cling to the reels for the remainder of the free spins to give the player a good chance of increasing their prizes. The wild beach signs can also substitute for all other non bonus symbols to create even more winning combinations. Land a red cup you will be transported to the drinking game bonus.